Dell ML1610 Black Premium Compatible Toner Cartridge - 1100, 1110 series - (2,000 pages). The use of compatible supplies does not void your printer warranty. 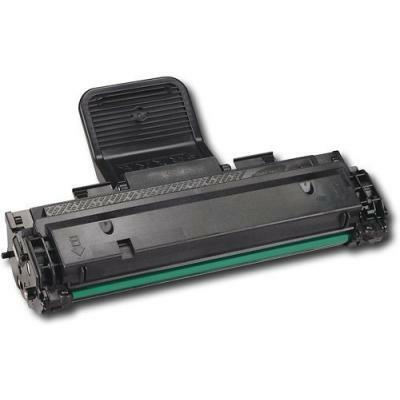 Dell ML-2010D3 Compatible Black Toner Cartridge designed to meet or exceed the specifications of the original OEM manufactured cartridge.